We will be closed from 5pm on Thursday 18th April and will reopen on Tuesday 23rd April. Any orders placed up until 5pm on Thursday 18th April will be delivered on Tuesday 23rd April. Why not take part in our online Easter egg hunt? Simply find six Easter eggs hidden around our website. Find all six and you’ll be entered into our prize draw to win a chocolate Easter egg! 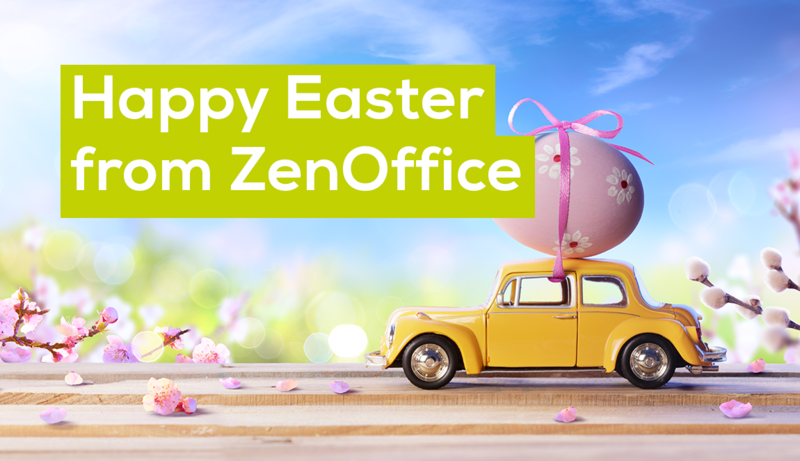 Email hello@zenoffice.com with the locations before Wednesday 24th April for a chance to win! Read our terms and conditions here. 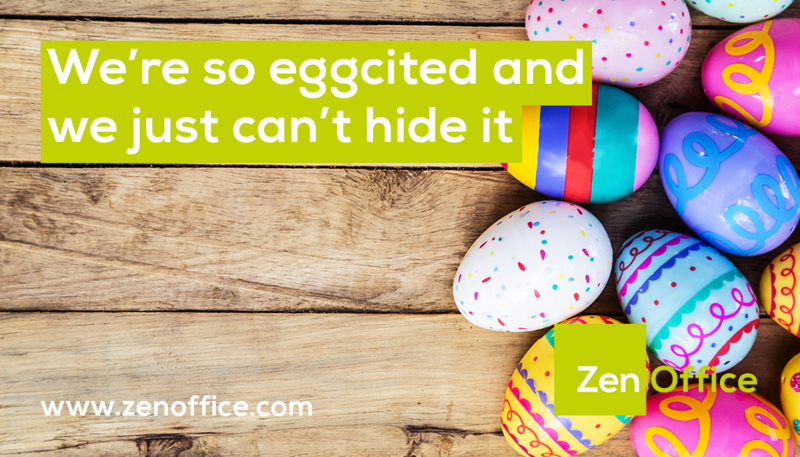 We hope you have an eggcellent Easter holiday!